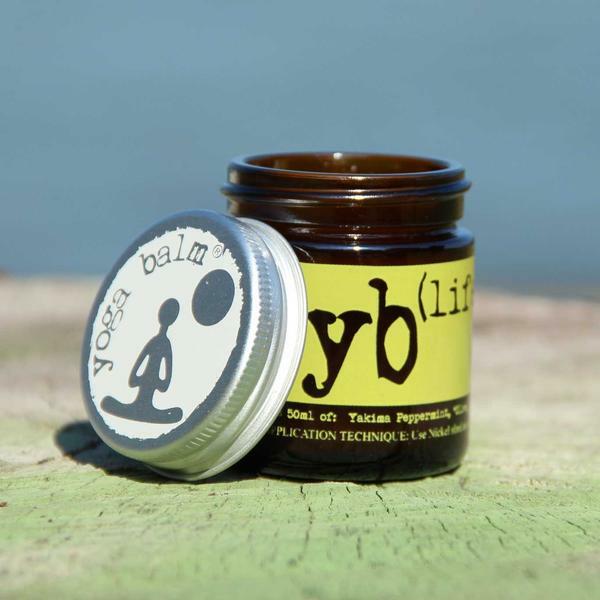 Yoga Balm® is made in small batches, with Certified Organic ingredients designed to help your body heal itself. 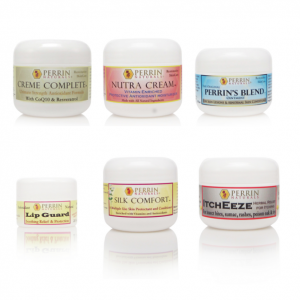 Rub it onto your sore spots and breathe deep to melt away the muscle tension after strenuous exercise or a long day at work. Made from Yakima Peppermint Oil, Frankincense, Olive Oil, Hempseed Oil, St. John’s Wort, Plantain, and Beeswax.